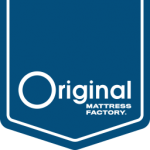 The Original Mattress Factory offers a wide selection of hand-built twin XL-size mattresses. Twin XL mattresses are 38 inches x 80 inches. Our twin XL-size mattresses are available in 15 innerspring and three foam models, including two-sided and one-sided models and in comfort levels from soft to hard. All of our twin XL-size mattresses can provide support and comfort for an adult. 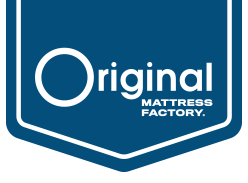 We highly recommend you pair your new mattress with a real working box spring.